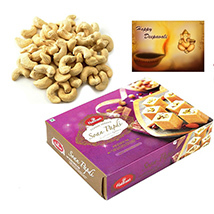 Send Diwali Dryfruits to India : FREE SHIPPING!! 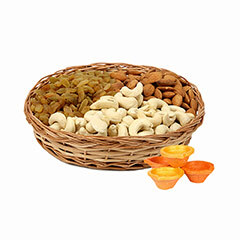 Explore Premium Quality of Diwali Dry Fruits!! 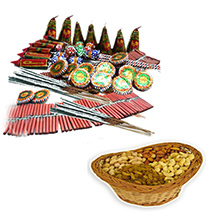 Diwali is one of the most widely celebrated Indian festivals. 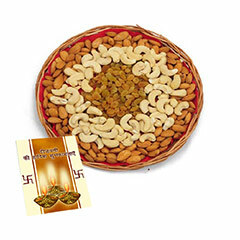 This festival signifies triumph of truth over evils. 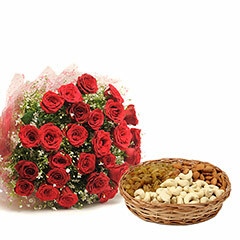 According to Hindu mythology, this is the auspicious day when Lord Rama came back to Ayodhaya i.e. 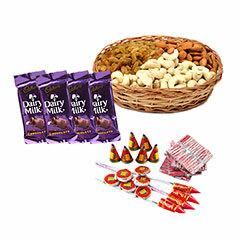 his Kingdom along with wife Sita and brother Laxman after killing the king of demons Ravana. 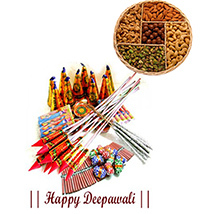 This is the brilliant festival of lights and happiness. 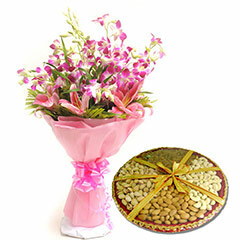 People spread all across the India and overseas, get together with their family, friends and relatives. 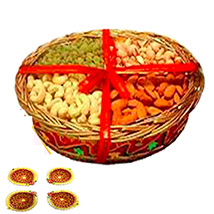 They exchange Diwali sweets, crackers and Diwali dry fruits with near & dear ones. 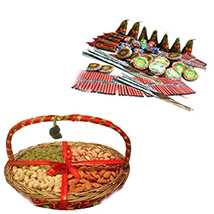 What if your loved one is unable to visit you in India on this Diwali festival! 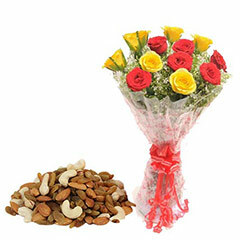 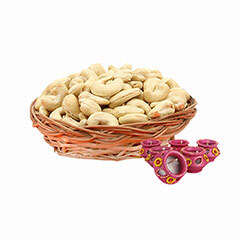 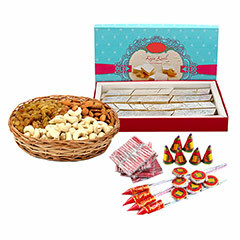 Send Dry fruits, Diwali gifts and sweets for them and make their festive season joyful and prosperous. 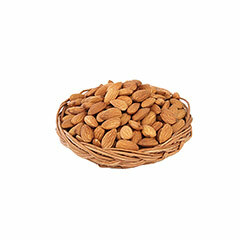 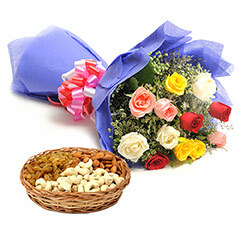 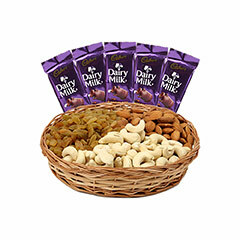 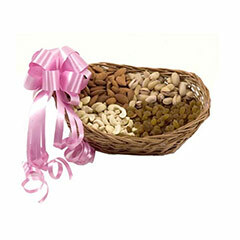 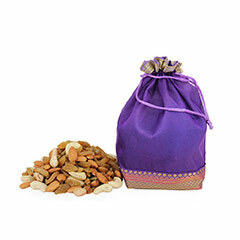 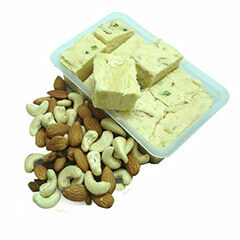 Primogiftsindia.com has launched premium collection of delectable dry fruits and sweets combos. 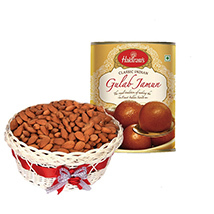 Primogiftsindia.com is offering beautiful yummy gift hampers like Gulab Jamun-For Diwali, A Delightful Tray, A Divine Fusion, Shiny Tiny Basket, Triangular Four, Mix Dry Fruits Thali, Delightful Package For Diwali, Diwali Wishes, Diwali Basket, Blessed Diwali, Classic Greetings, Traditional Treat, Sumptuous Celebration, Dry Fruit Package, Healthy Almond Gift, Dry Fruit For Diwali, Cashew N Almond Combo, Gift Dry Fruits Bag, Dry Fruits In Bags and so on.